Why would a Seattle or Bellevue real estate sales professional want to form a relationship with a professional carpet, tile & rug cleaning company like PureClean™? How a home shows can either make a break the sale. 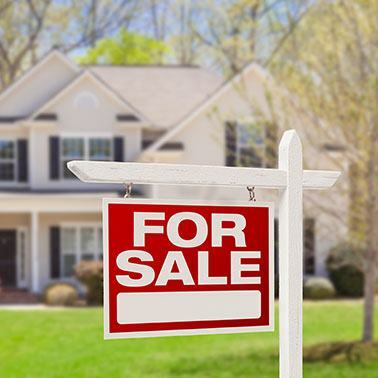 One of the first things a potential buyer notices is how the home looks and smells – Does it smell bad, funky, musty, moldy, messy, dirty, dingy, yucky or maybe even like wet dog cat urine, litter box, puppy mess or worse?? We can fix that! Carpet & rug spots, wine stains, rust, kool-aid, dark edging around walls, traffic lanes dingy, dark, warn, lame carpet – can be made to look like new again with our state-of-the-art cleaning technology and team of extraordinary cleaning experts! If you think this is the level of service that you and your clients in the Seattle, Kirkland, Snohomish, Bellevue & Redmond would like to experience and want to take the next step, please fill out the form below and one of our representatives will contact you to set you setup!